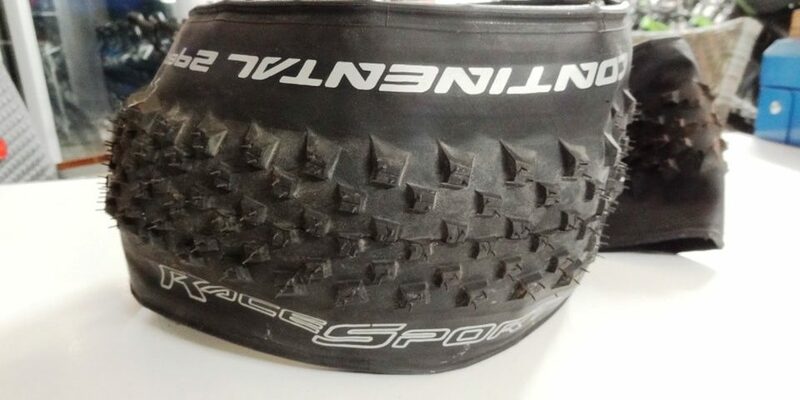 Our first Giveaway is a pair of brand new Continental race sport 2.4 inch 29er tyres. The tyres come from a canyon neuron alu 29er and are new. 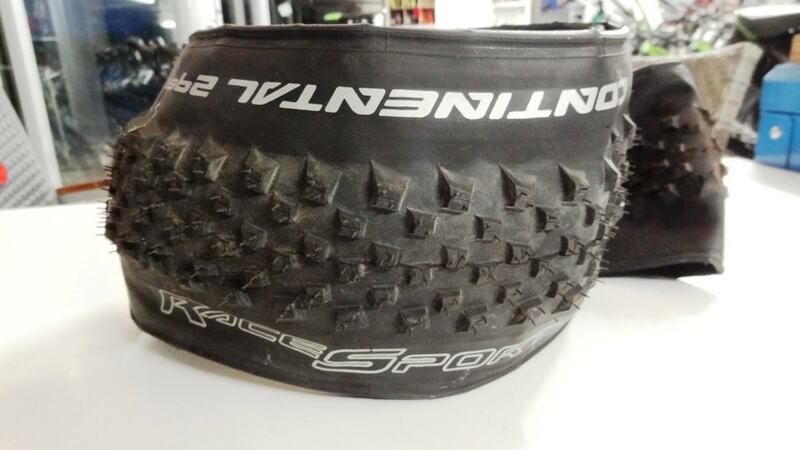 The tyres are not UST tubeless.